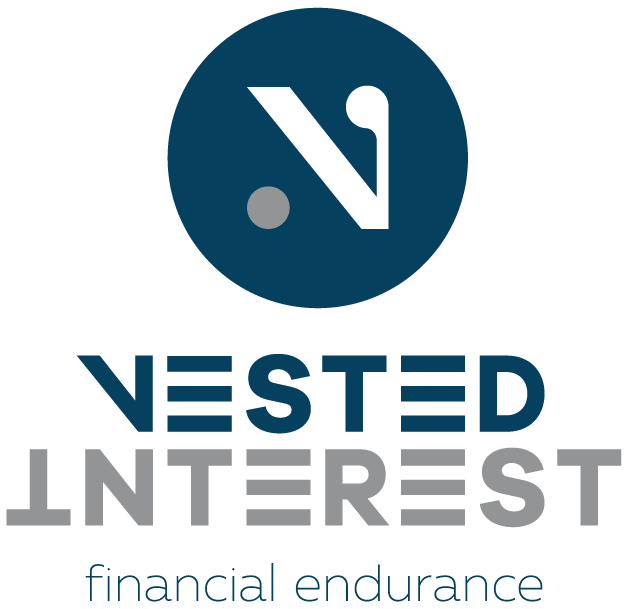 Vested Interest is a blog about the human side of personal finance where Paul writes about things that will help you make better decisions with your money. Paul Meloan advises clients about personal finance as a co-founder of Aegis Wealth Management, LLC in Bethesda, Maryland. 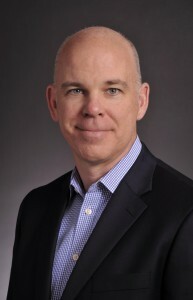 Paul Meloan is an owner & director of Aegis Wealth Management, LLC, located in Bethesda, Maryland USA. In addition, he is a veteran runner & multisport athlete, training and competing at various distances from 5k to Ironman. He is also slow. Copyright © Paul Meloan – Vested Interest. 2019 • All rights reserved. The stock market is going up again today, and it is irritating me. I’ve just come from the latest of a series of client meetings where any complaints about portfolio returns could be summarized in one word: greed. Humans express both fear and greed with regard to their investments, often at the same time. This balance overall is healthy, as long as one emotion is not permitted to run roughshod over the other. Unfortunately that is exactly what is happening now. Keeping client emotions and instincts in balance, and the behavior that results from those emotions, is how I earn my paycheck. “I want all of the returns and none of the risk” a client told me the other day. I knew she was kidding, but not completely kidding. From the market bottom of March 9, 2009 (666 on the SPX) to the current value of 2103 the stock market, and particularly the American stock market, has run an almost uninterrupted stair-step progression higher. The last bad quarter was almost four years ago. Most humans think that whatever happened in the last 18 months is all that is ever going to happen again, so four years might as well be the Stone Age. In the decline from 2007 to 2009 we heard little but fear. It took everything we had to keep our clients focused on the long run and why they owned what they owned. We did not win them all, but we won enough and had enough evidence to embolden our belief in the process. Today we are climbing the same mountain, just coming from the opposite direction. All concerns are coming from greed. You, Mr. Client, said that this was the amount of money you needed to be financially independent, and we embarked on a savings and investment plan to get there. Along the way, markets have behaved better than we expected. Does this mean the plan was wrong? It means you are making good time on your journey thanks to clear skies and a tail wind. Enjoy them while they last. We promised you market returns, and market returns are what you received. You did not put all your money in the stock market because there is a need in your life for cash in the bank, insurance, bonds and real estate. The returns on those assets have been crushed by the stock market, at least since 2009. I tell my clients that I don’t manage their investments so much as I manage them and their behavior. Some days that is easy. Today is not one of those days. I’m going to have to earn my paycheck today. Paul Meloan is the co-founder and co-managing member of Aegis Wealth Management, LLC, in Bethesda, Maryland USA. Before Aegis Paul was a practicing attorney as well as working in the tax practice of Ernst & Young, LLP.